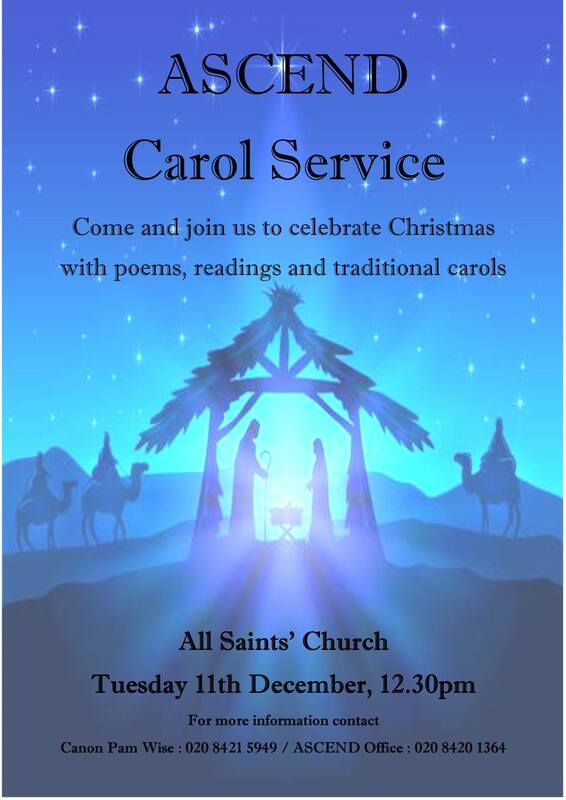 Come and join us for a joyful celebration of Christmas at the ASCEND carol service on Tuesday 11th December at 12.30pm. 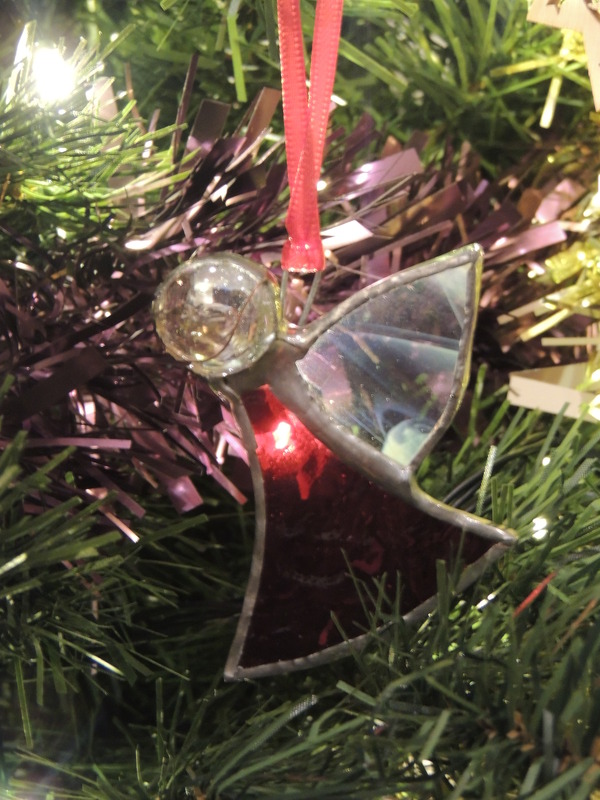 Hear the Christmas story in poems, readings and traditional carols. A wonderful way to find the Christmas spirit. All are welcome but we would love to see clients, volunteers and staff – past and present sharing with us in this joyous occasion. 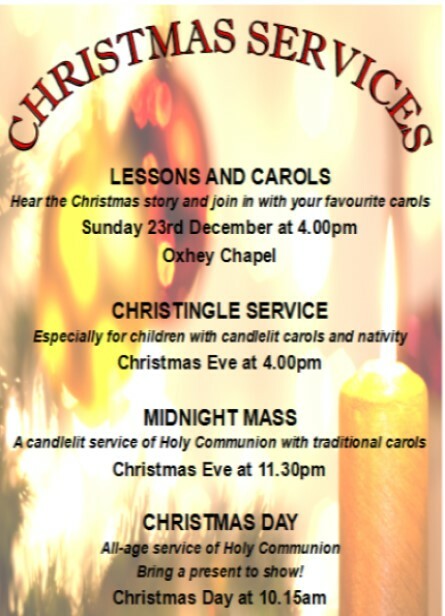 This service is held in the beautiful Oxhey Chapel where people have been worshipping and singing carols for over 400 years. Traditional Bible readings interspersed with your favourite carols. This service is followed with mince pies, tea and coffee in the main church. Wrap up warm as there is no heating! This service is particularly suitable for families. (The service may be transferred to main church in the event of very cold weather). This beautiful service is especially for the little ones – it is their opportunity to learn about the real meaning of Christmas. 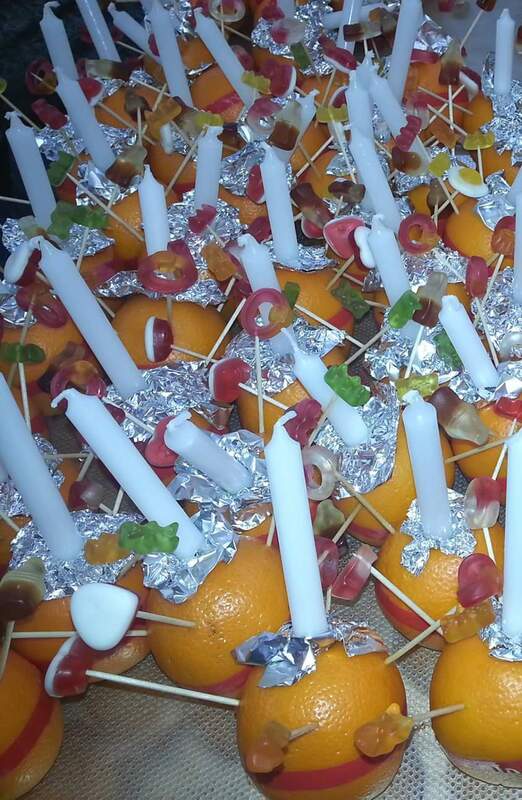 They will sing sing traditional carols to the light of their candles and be able to take part in a nativity play. We especially welcome children but all ages can really enjoy this lovely moment before Christmas. Come along and bring a neighbour! This service is particularly suitable for families and young children. Come and celebrate at this traditional service as we wait by the manger for the birth of Jesus on Christmas morning. 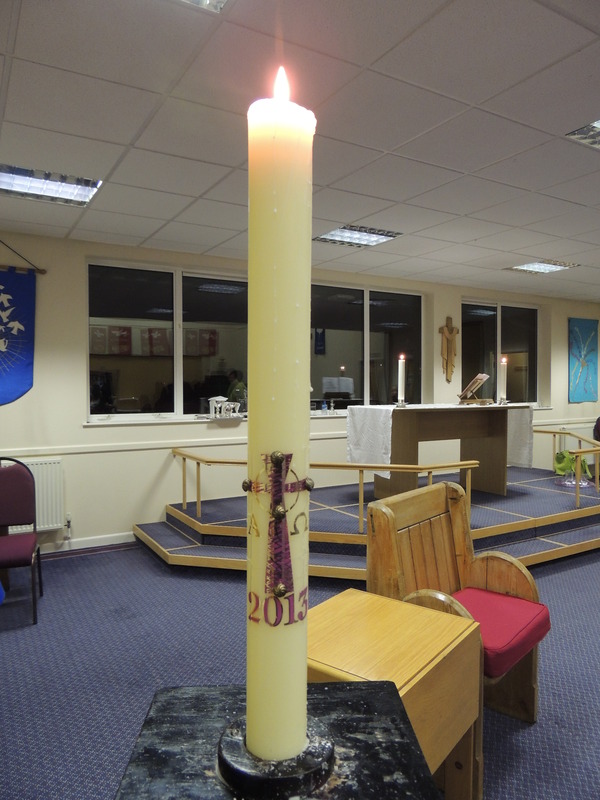 A candle lit service of Holy Communion with traditional carols. 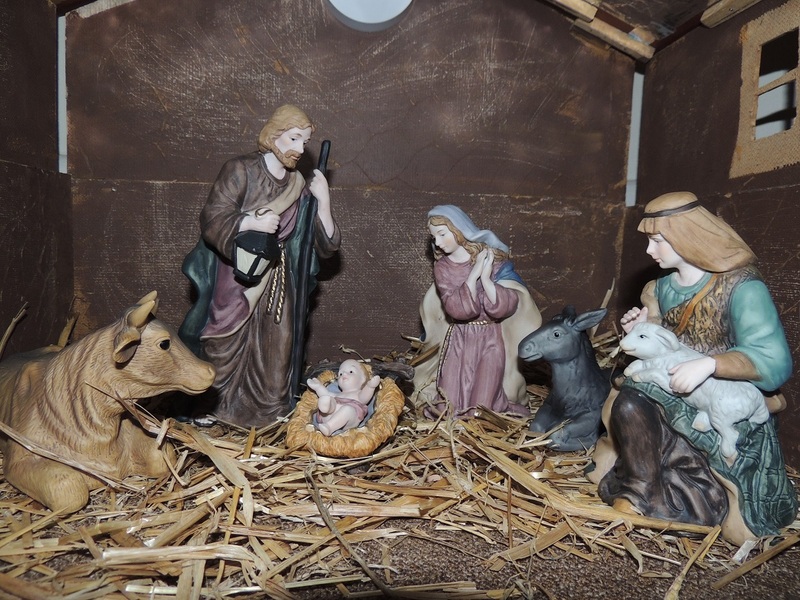 Come and welcome the birth of Jesus at our Christmas morning family service with traditional carols. Please bring along and show us one of the presents you have received.